Airport expansion in the South East continues to be a major political issue in the run up to the General Election. 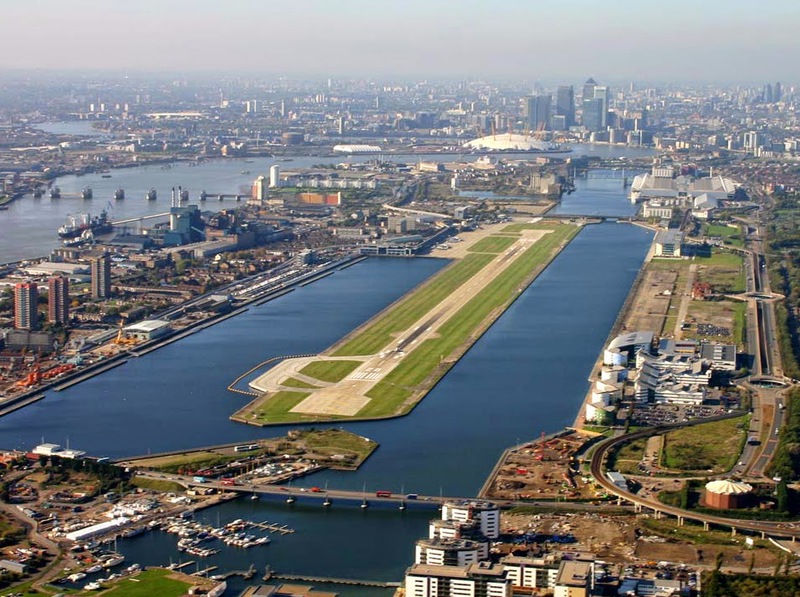 Despite the London Borough of Newham having approved plans for London City Airport to increase its annual number of flights from 70,000 to 111,000 – and a Greater London Authority (GLA) planning report that recommends approval – London Mayor Boris Johnson is trying to block proposals. To many across Kent and Medway, news of Boris opposing the expansion of an airport in his own backyard on the grounds of noise for local residents will appear a tad hypocritical, some might even say two-faced. A statement from the Mayor’s office said he ‘continues to believe that a new hub airport to the east of London is the only long-term option that will provide enough aviation capacity – without detriment to the health and well-being of hundreds of thousands of people in London and the southeast’. What Boris Johnson overlooks is the hundreds of thousands of Kent and Medway residents who would be impacted upon if an estuary airport was developed. While it can be argued an airport would support many businesses and thousands of new jobs, the overriding effect on the majority Medway residents, and on the area’s infrastructure and public services, would be negative. With the Conservatives lagging well behind Labour in the polls for London seats in the General Election, this could look like a timely and blatant attempt at winning votes. The Mayor’s ongoing opposition to Heathrow and support for an estuary airport will undoubtedly help the Conservatives’ cause in West London. Despite many people being lucky enough to afford to jet off to a break in the sun or on business, there appears to be no politician brave enough to publicly support the role of a growing airport on their doorstep, and promote it to their residents – with the exception of those in Newham. Well done Newham.